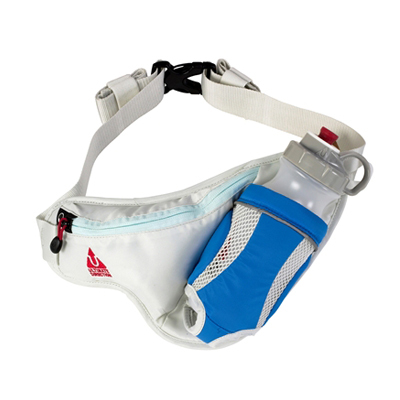 The Access has been updated for a more ergonomic shape for better comfort and fit. 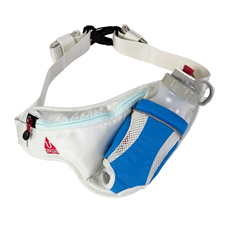 A redesigned, canted bottle pocket keeps a snug fit on the bottle to keep it safe and secure. .